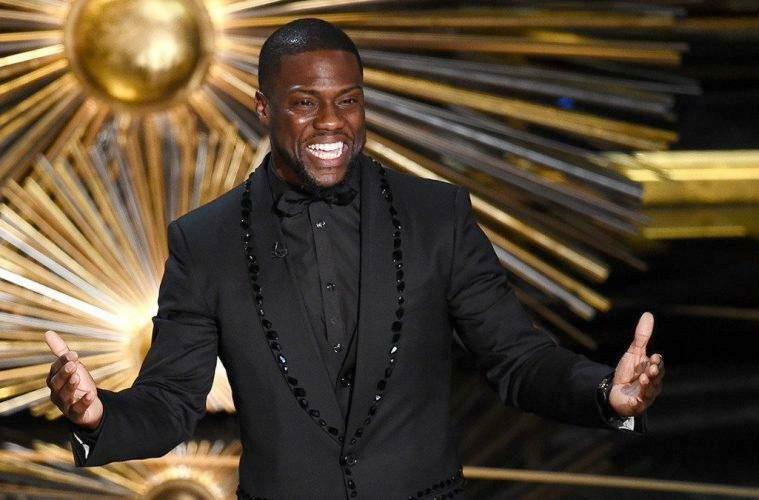 Comedian Kevin Hart announced that he’s officially set to host the 91st Academy Awards ceremony. The Hollywood Reporter noted that the Academy of Motion Picture Arts and Sciences held talks with Hart about hosting the event. The actor is emceeing for the first time and succeeds Jimmy Kimmel, who has hosted the last two Academy Awards.